Gorgeous Cambrian Park Home with plenty of space, features and rare finds to appreciate found across this home built in 2003. Gorgeous Cambrian Park Home! It offers the perfect blend of understated elegance and contemporary charm. Formal entry, large living room with fireplace and formal dining room. See yourself cooking in the huge great room kitchen with natural cherry cabinets, slab granite counters, stainless appliances, island, gas cooktop, dual sinks, dual ovens and fabulous butlers pantry. 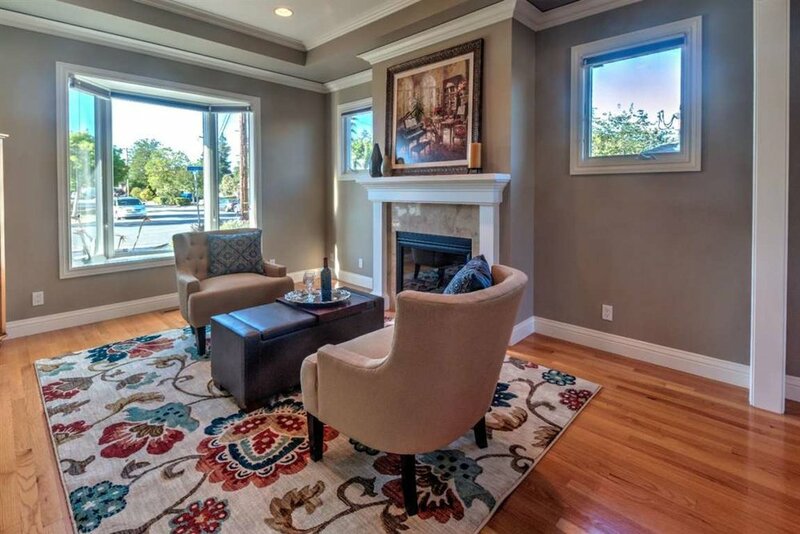 The generous family room offers a fireplace, French Doors, & hardwood floors. Step out onto the covered patio, overlooking the large backyard with stamped concrete patio and lush lawn. 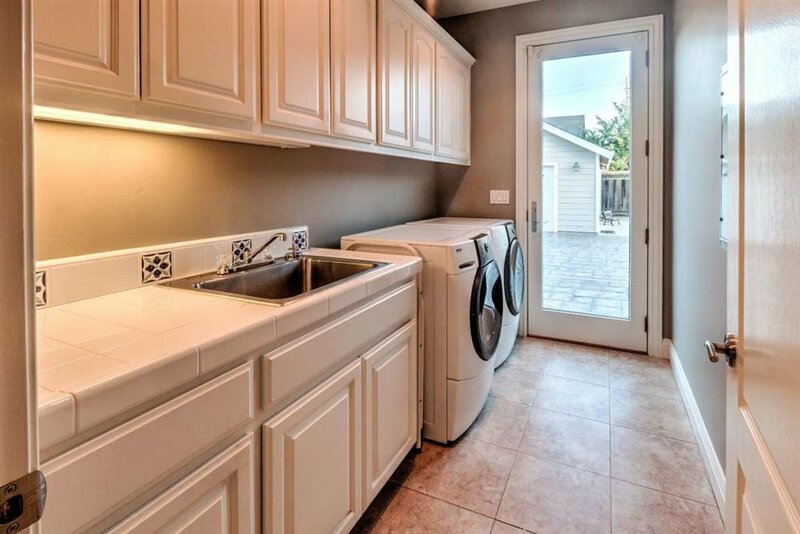 The detached garage also has a full bath. Inside on the main floor you'll find a large bed and bath, and a laundry room. 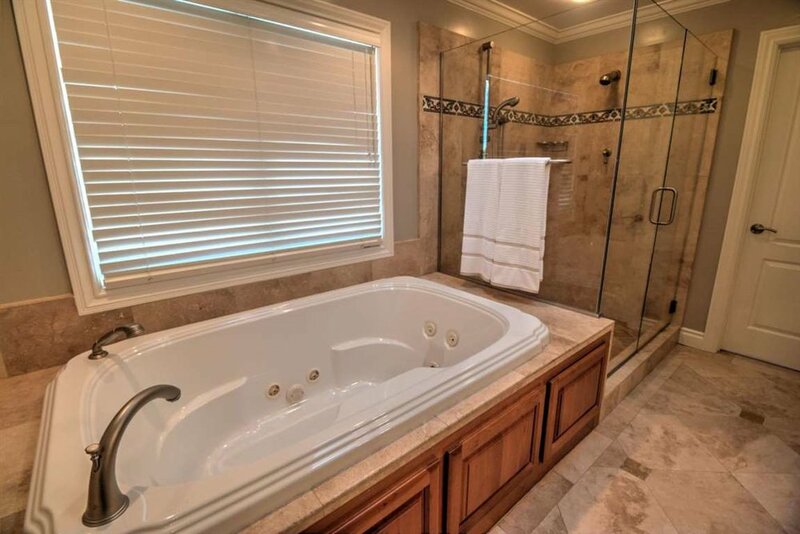 Down below is a massive basement room with full bath. 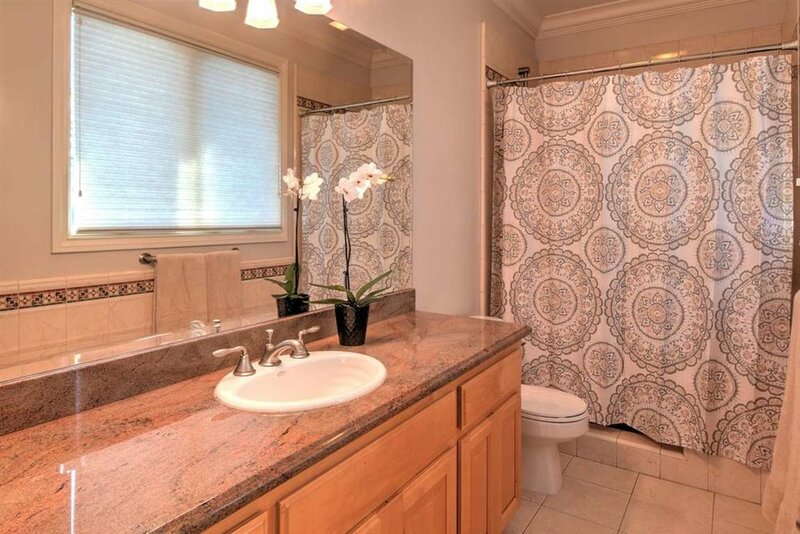 Upstairs you will find a generous master bedroom with bonus room, and a luxurious master bathroom with dual vanity, soaking tub, large shower and walk-in closet. 2 more bedrooms and a full bath finish things off. This home simply has too much to list here. It's a must see! Living: 3,206 Sq Ft approx. Lot: 9,408 Sq. Ft approx.